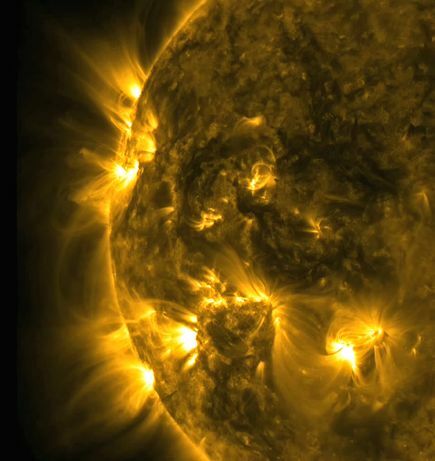 An amazing event is underway – the magnetic poles of the sun are reversing. While this sounds like the opening chapter of a science fiction story, it really is no big deal – it happens every eleven years. It’s almost incomprehensible how all the pieces of the universe fit together perfectly, from the tiniest to the mightiest. Might almost make you think that something – or someone – was guiding it.